Daikin has earned a good name by offering advanced and innovative air conditioning solutions for both commercial and residential buildings. 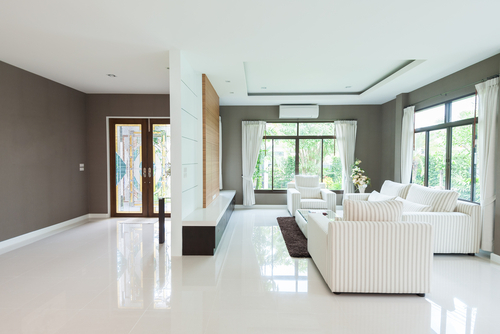 These air-conditioning systems are designed with many developed features such as energy efficient, reliability, and developed zoning capabilities. Moreover, it offers the best warranty in this industry. Hence, it can be a good solution for anyone who wants a good cooling system without losing the peace of mind. Daikin offers cooling solutions both for the single and multi rooms. These cooling systems are available in a variety of designs and sizes. All of them come with developed technologies such as energy efficient, quiet operation, space-saving design, environmentally friendly, easy and quick installation, less maintenance, user- friendly controllers and many other features. If you want to buy an aircon, but a little confused to choose between the Daikin SkyAir inverter and Sky Air Non-inverter then this article can be a great help for you. This article will help you with the features of both the products. Though both the products are considered good and are able to meet your requirements, but the features of both these products can help you to get the best one for you. Daikin SkyAir Inverter is cost effective. It can be used both in the old and new constructions. It has a superior heating capacity and it does not require any backup electric heating. It is energy efficient as well. It is available in wide ranges that start from 18,000 to 42,000Btu/h. As mentioned above, it has come with many developed features and advanced technologies. Some of the features of this aircon are given below. Some other features of the Daikin SkyAir Inverter are volt free float switch integration, corrosion resistant coating, optional electric resistant heat, heating and cooling fan’s auto separate configuration, and gravity –fed drain connection. Moreover, it has sound reducing features such as compressor sound attenuators. It can operate both in high and low speed. Daikin SkyAir Inverter is a perfect combination of both styles with a high degree of substance. It is a good choice for offices, shops, restaurants, showrooms, and kind of application. It can be used both for the old and new construction. So, anyone can use it to get the benefits. It is compact, reliable, energy efficient, and quiet. It is available in different models. You can get the reverse cycle (that offers the cooling and heating) and the cooling one only. Moreover, it is easy to be operated and anyone with a little experience can handle it comfortably. It has a number of control options. It makes the ever corner of your room comfortable by offering cool. Furthermore, SkyAir units are durable, energy efficient, compact, and easy and safe to be used. You can expect a good quality product and developed technology from this product as it is the creation of Daikin. Sky Air Non-inverter is considered a good option both forth the residential and commercial purposes. 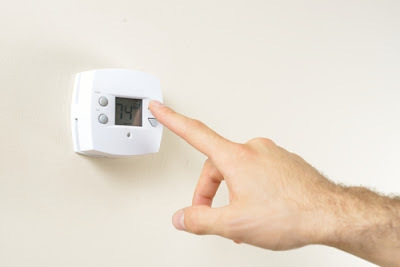 It is the perfect choice to bring a high-quality air conditioning. It meets the expectations of the people and has justified being a product of Daikin. Daikin offers different types of non-inverter indoor units such as ceiling cassette type, duct connection type, ceiling suspension type and floor standing types. All these varieties are made to meet the demands and requirements of all type of people. So that everyone will get an opportunity to use this cooling system. But the quality in all the above products is not compromised. Sky Air non-inverter comes with a simple modern design with a fresh white color that can match well with any kind of interior design. It is easy to be used and anyone can operate it by following the simple instructions. It can be installed both in the old and new construction and does not require more space for the installment. In fact, the installation process is easy and it does demand more maintenance. It does not create sounds, unlike the traditional cooling machines. The sound of the Sky air non-inverter depends on the type of your units. For the indoor units, the sound level ranges from 32 Db (A) to 45 dB (A) and for the outdoor units the sound ranges from 48 dB (A) to 58 dB (A). It is difficult to say which one is the best. Both of these products are Daikin products. Daikin has a good reputation for offering reliable and quality products. Both Daikin SkyAir Inverter and Sky Air Non-Inverter are good products. Both these products have some unique qualities and some disadvantages. You need to go through all these to get a good aircon for you. Many other factors can play an important role for buying a good product. First of all, your budget, how much you can spend on your cooling machine and the second is your requirements. Why do you need it and when do you need it. Do you want a simpler or developed one? 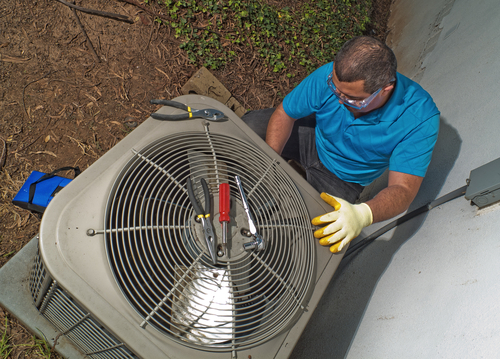 Consider all the above factors before buying a cooling solution for you. If you want developed technologies, then you will have to spend more. You can go for Daikin SkyAir Inverter. It comes with many developed features such as enhanced comforts, easy installation, less maintenance, east operating system, advanced cooling system, energy-efficient, automatic adjust system and many other facilities. If you want to spend less then Sky Air non-inverter will be a good option for you.